I have been buying today some whiskies and I bought also a very nice Pink Gin. 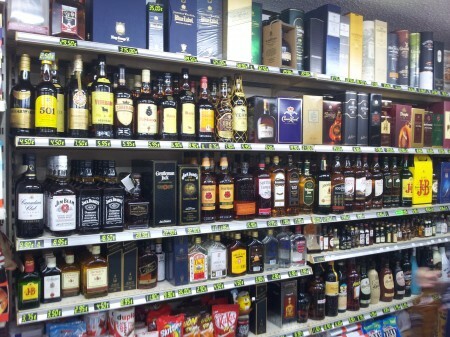 Where do you usually buy your whisky? Were you aware that you can compare online whisky retailers prices at A Wardrobe of Whisky before buying whisky?